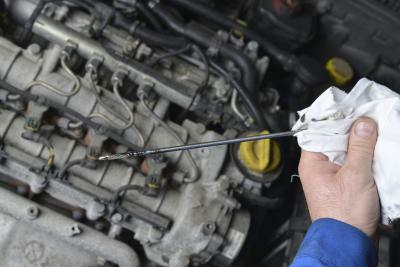 Dozens of problems can cause engine oil burning. First, determine if your oil is actually being burned or whether it's simply being used at a higher-than-normal rate or leaking. 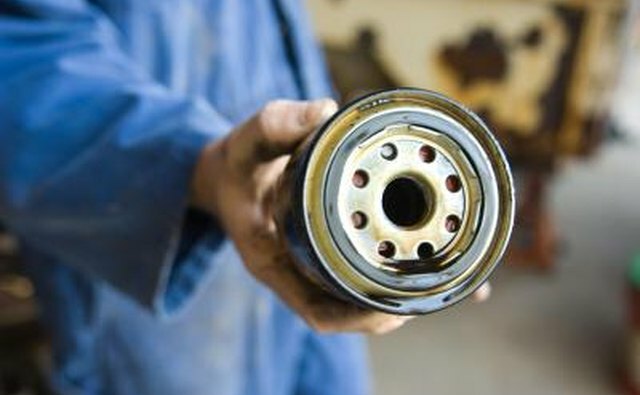 Symptoms of burning oil include exhaust smoke, increased crankcase pressure, reduced engine pressure (due to worn valve seals or piston rings, for example) and increased oil consumption. 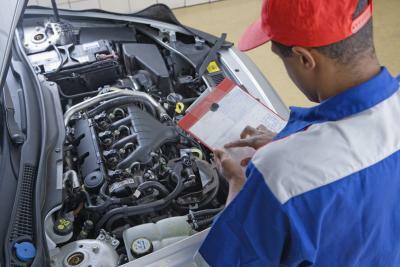 Despite the numerous problems that may cause burning and excess consumption, you can check for a few common culprits before turning to a mechanic. Inspect your valve covers. Slow, non-pressurized leaks can develop here if the valve covers are loose or the seals are bad. Check the bolts and tighten them if they’re loose. Take care not to over-tighten and crack or bend the valve covers. 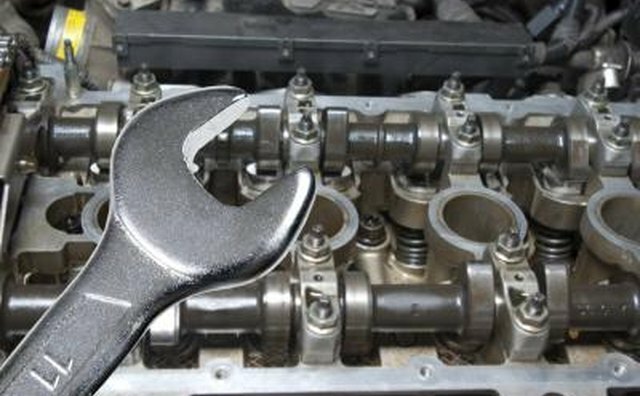 Using a torque wrench helps avoid over-tightening. Remove the valve covers if you determine loose covers aren’t the problem. Check the gasket and O-rings. If they’re cracked or deteriorated, replace them. Gently pop the gasket or O-ring out with a screwdriver, clean the grooves of debris and insert new gaskets. [Check your oil](https://itstillruns.com/check-oil-103.html) filter. It may be old and not doing its job anymore, resulting in oil clogging the filter and possibly being tossed around (fouling both the inside and outside of the engine and leaking). The oil also could bypass the filter--newer engines have bypass systems to ensure that some oil, even if it’s dirty, gets back to the engine--and enter your engine as dirty oil, burning more rapidly than clean oil. Also, make sure you don’t have two oil filter gaskets (an old one may not have been removed). 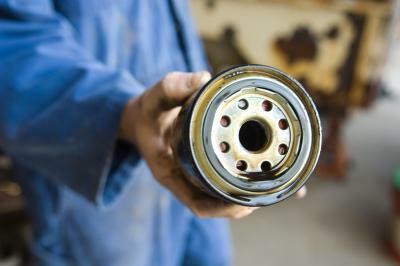 Having two gaskets results in a bad seal and a leak or poor pressure. Change the filter, and make sure you change it with every oil change. Change your oil. This simple step in itself may reduce oil-burning problems. 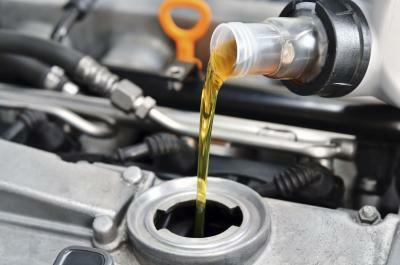 If you haven’t changed your oil in a long time, the dirty oil in your engine is burning more quickly than clean oil due to the solids in suspension in the oil. More friction is being created on engine parts and burning the oil. Increase your oil grade and/or use an oil-burning-reduction additive. If you’ve been using 10W-30 oil, replace it with 10W-40 or a single-grade oil. Try using a 40-weight oil in the summer and 20- or 30-weight oil in the winter. There is some disagreement among experts about using additives. Car manufacturers neither recommend nor expressly forbid using additives that claim to reduce engine wear or otherwise improve performance. 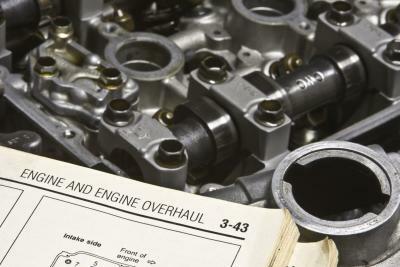 Older cars may benefit more from additives. All these methods basically increase the viscosity of the oil, ostensibly creating a thicker lubricant to better protect engine parts. Additives won’t usually cause any damage, but some people question their efficiency and cost. 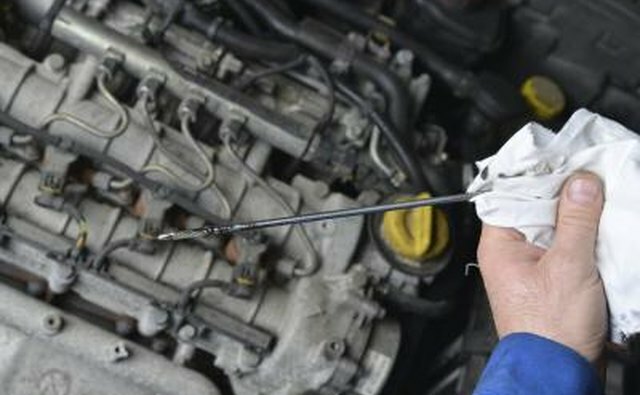 Take your car to a professional mechanic if at-home, do-it-yourself measures don’t help. 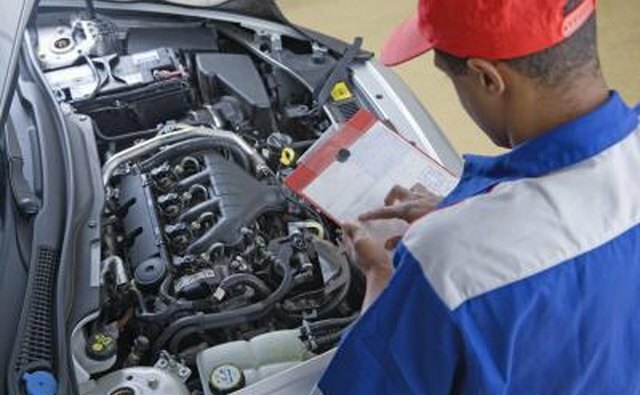 If you’re not a mechanic, and your engine is suffering from valve problems, piston or piston-ring damage, PCV valve troubles or other internal engine-wear issues, you need a professional opinion and repairs. 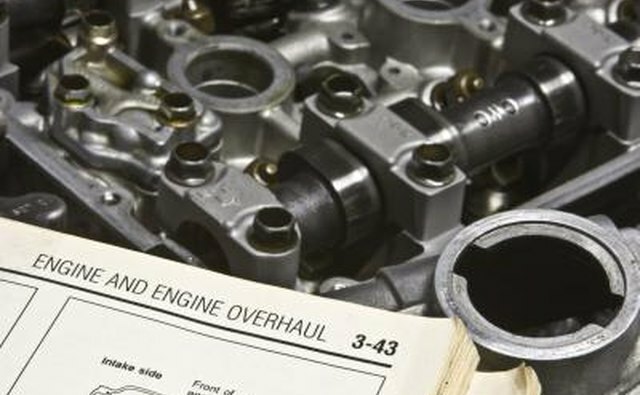 Check the cleanliness of your engine before resorting to repairs. If you detect excess grease, sludge and other dirt on the exterior of the engine, and you’ve been noticing smoke coming from your engine compartment, it may not be burning oil at all, but simply burning gunk. If you’re not detecting noticeable oil consumption, this may be a simple fix. Clean your engine. Car Accessories Magazine: Stop engine oil burning and keep your car longer!